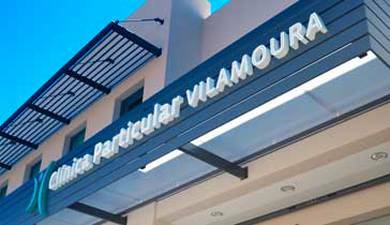 Over the years, we have been able to adapt not only to the needs of our patients, but also to the demands of technological development. 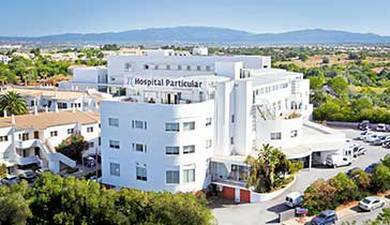 In 2014 another major reorganization began with the renovation of the Alvor Hospital and with the opening of a new modern and functional unit dedicated to out-patient care. 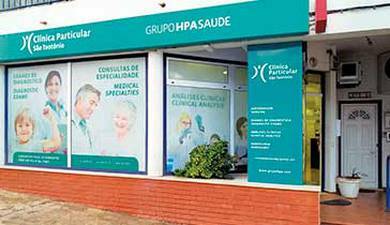 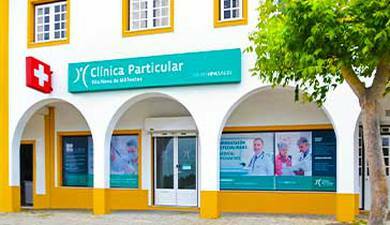 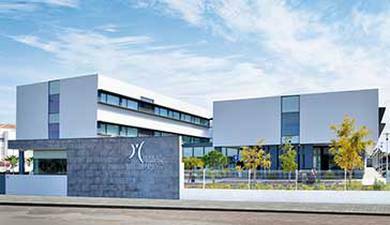 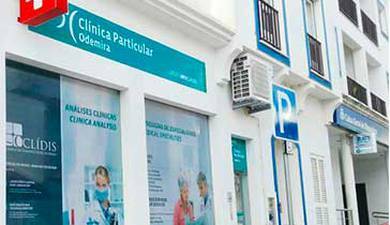 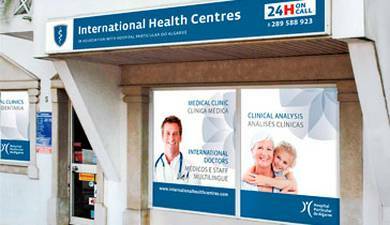 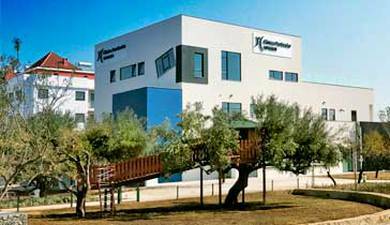 This was the first unit of the HPA Health Group and the first private hospital in the Algarve. 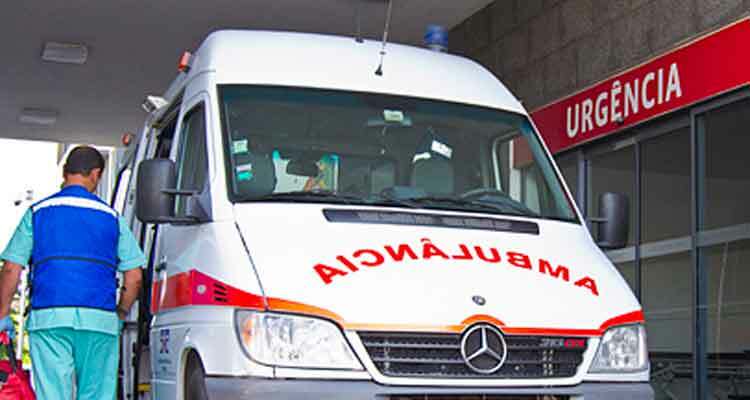 From its conception, its primary objective was innovation and technology, an attribute which prevails today, with highly differentiated equipment unique to the southern region of the country. 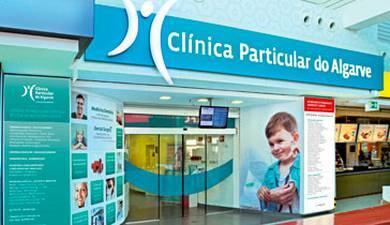 This is the case with Nuclear Medicine and Hyperbaric Medicine. 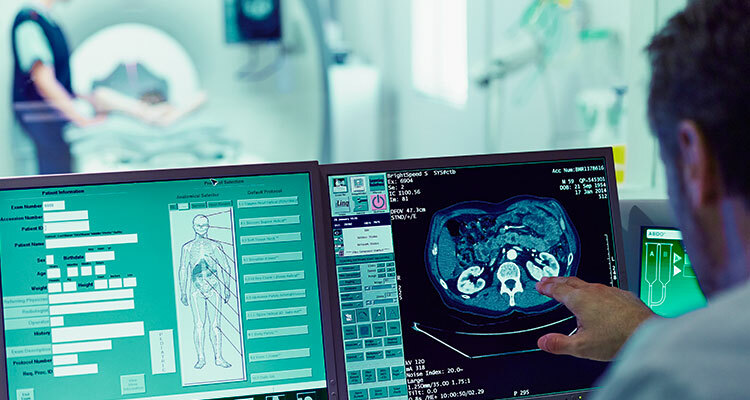 The Cardiovascular Intervention Unit offers a wide range of non-invasive tests and interventions, some innovative as far as private health care is concerned. 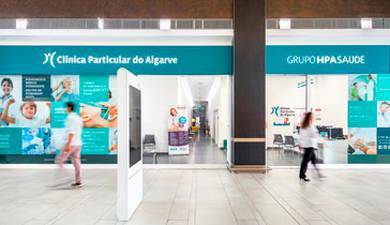 The New Unit covers four floors and more than 4.000m2, where numerous out-patient specialist consultations are available as well as special exams such as Gastroenterology, Endoscopy and Urology. 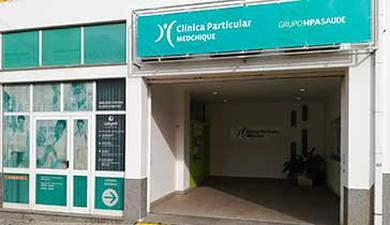 The Physical Rehabilitation and Accident Unit consists of various consulting and intervention rooms as well as a therapeutic gym specifically equipped for all types of acute and chronic conditions. 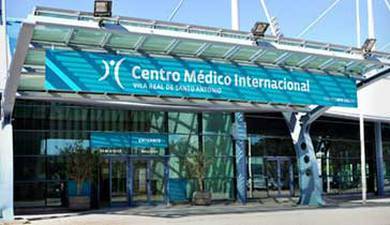 Both hospitals have eared accreditation by the most recognized organization and with the highest prestige worldwide in the area of clinical accreditation, the Joint Commission International. 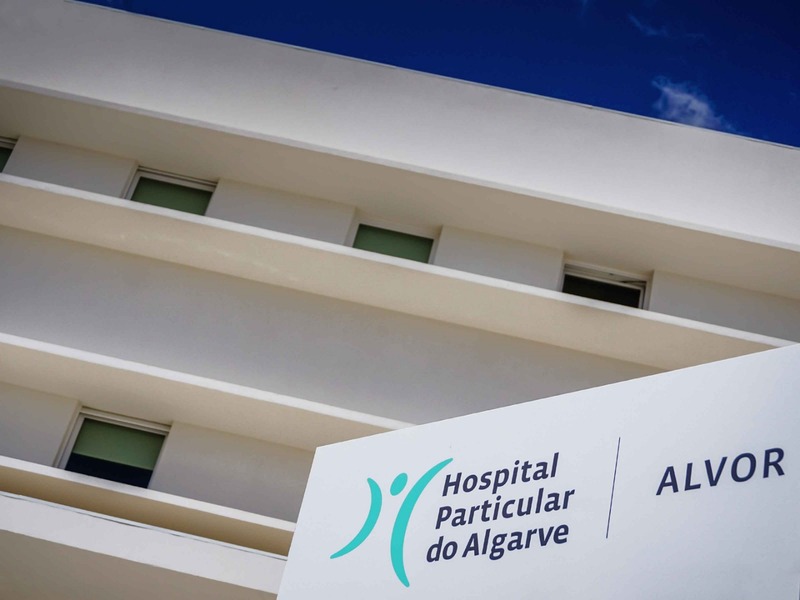 This international accreditation, attributed to all clinical and non-clinical services of the Alvor and Gambelas Hospitals, recognizes that professionals and units are guided by the highest standards of safety and quality in areas such as infection control, drug safety , medical and surgical care, and also leadership and organizational management. 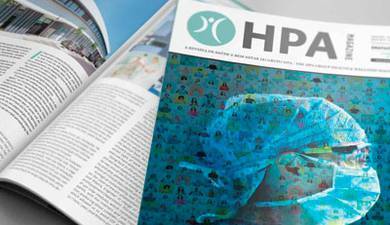 These Certifications are evidence of excellence in Health Care provided and sought after by the HPA Health Group since its inception. 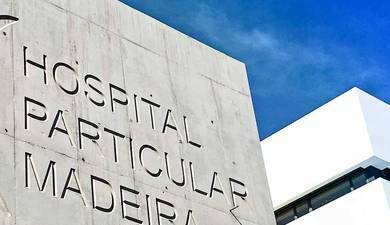 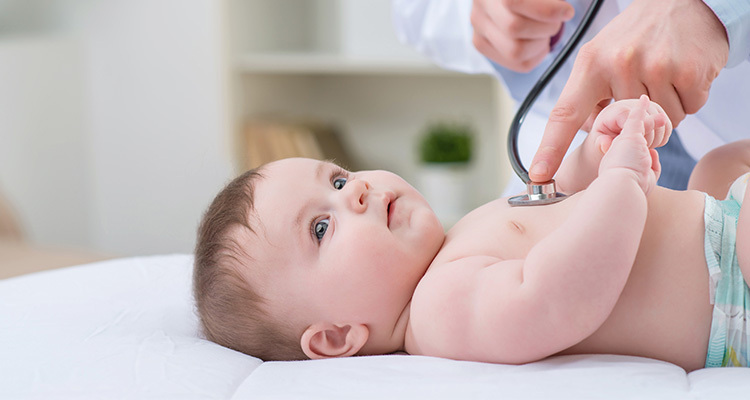 The attributions of these certifications are evidence that the Hospital Particular do Algarve is committed in providing the highest possible standards to its clients. 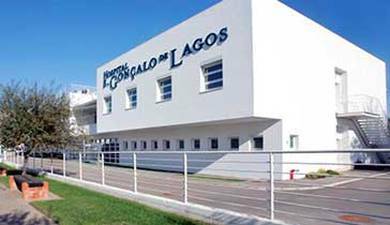 All employees are conscious that this certification essentially represents a continuous improvement program reflecting the services they provide as individuals and also as a team, meeting the needs and expectations of all our Clients, Partners and Suppliers. 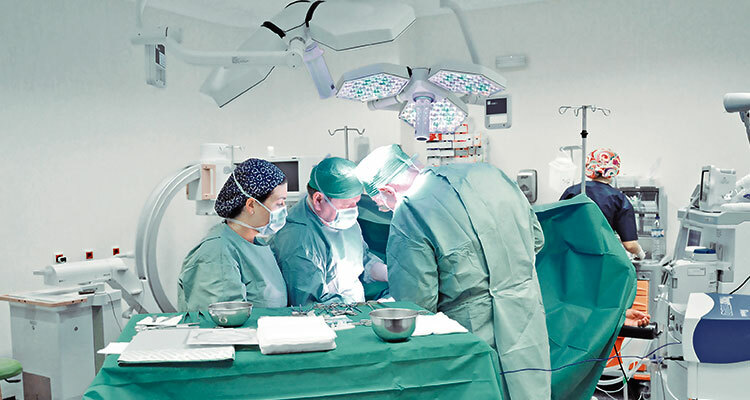 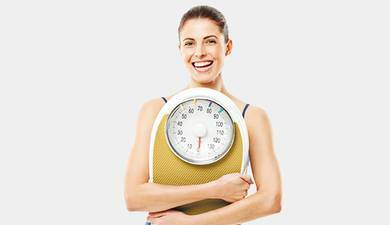 CareCard, HPA's health card, provides a number of benefits to those who do not have health insurance, especially in cases of surgery or hospital stays.